The United Arab Emirates (UAE) is situated in the Southeast of the Arabian Peninsula, between Oman and Saudi Arabia. The country virtually in its entirety is covered with sandy areas and salt lakes. The climate is arid; hot in summer and mild in winter. Before oil was discovered, the UAE was a country dependent on fishing and a declining pearl industry. From1962, they began to export oil and invest their oil revenue into education, healthcare and national infrastructure. 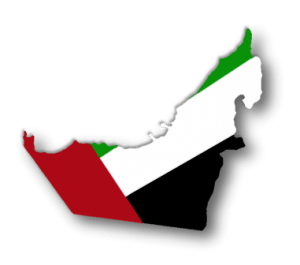 In December 1971, the UAE became a federation of six emirates – Abu Dhabi, Dubai, Sharjah, Ajman, Umm al-Quwain, and Fujairah, while the emirate of Ras Al Khaimah joined the federation in 1972. The UAE Government has tried to reduce its dependence on oil exports. This is why it has diversified the economy creating booming business, tourism and construction sectors. It possesses among the highest per capita incomes in the world. With 80 % of the UAE’s population being foreign born, it is considered an expat’s paradise. This is largely because of the great amenities, high salaries, outstanding buildings, excellent healthcare system, etc. Fancy working in the middle east? Express your Interest! The UAE stands at number 27 in the world health system ranking compiled by the World Health Organization (WHO). At the moment there are 40 public hospitals compared with only seven in 1970 thanks to the multimillion – dollar program undertaken by the Ministry of Health in order to expand health facilities and hospitals. The Ministry of health is responsible for providing medical care to UAE citizens. Health Authority Abu Dhabi (HAAD) that defines the strategy for the health system, monitors and analyses the health status of the population and performance of the system. Abu Dhabi Health Services Company (SEHA) is responsible for managing government owned healthcare facilities in Abu Dhabi. Dubai Health Authority (DHA) was created in 2007 to oversee the emirate’s private and public healthcare facilities. Dubai Healthcare City Authority (DHCA): establishes and manages Dubai Healthcare City’s infrastructure and administrative framework. The Ministry of Health offers many eServices. It is strongly recommended that expats planning to move to the UAE obtain proper International Health Insurance as medical costs can be very expensive. If you do not have medical insurance, the best option is to apply for a health card from the UAE’s Ministry of Health that will allow you to receive care at a public facility. 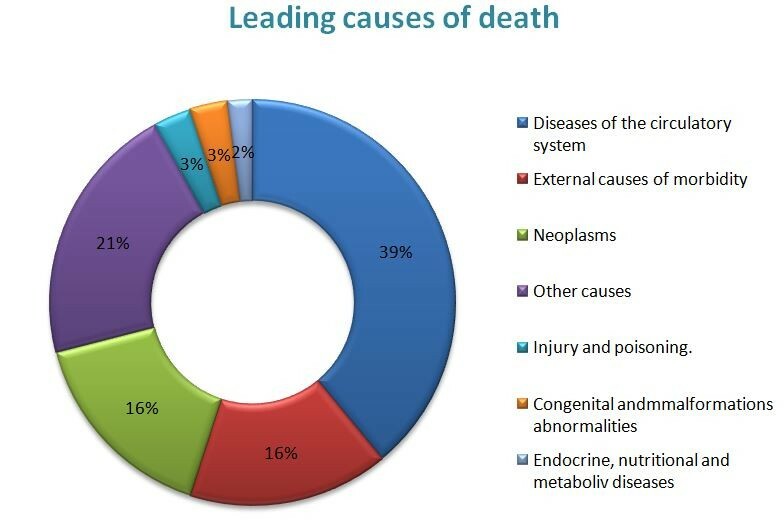 To know more about causes of death or principal diseases download the Health Statistics provided by HAAD. The crime rate is extremely low in the United Arab Emirates. In fact it has been designated as the world’s safest holiday destination by the international travel industry on two occasions. The terrorist threat is considerably lower in the United Arab Emirates than in the rest of the Arabian Peninsula. However, the UK foreign office and US state department still deem there to be a threat of terrorism. It is recommended to maintain a high level of vigilance and personal security awareness at all times. Exercise caution in areas known to be frequented by foreigners (commercial and tourist areas), monitor local developments and follow the advice of local authorities. Most of the transport is by road, highways or by sea. As petrol is cheap, the main mode of transportation is by car. You have to be careful with speed limit as there are a lot of speed controls and fines are high. You can find excellent road networks both in the city and between them. However desert roads are rather bumpy and should only be traveled with off-road cars which can be an amazing adventure. You can also take a taxi which is the best means of getting round in the UAE. They will take you to any destination you wish to go but by law cannot bring you back. Dubai, Abu Dhabi and Al Ain have public bus transportation system which cost between AED 1 and 4. Buses are air-conditioned, with a separate area for women and men. There are also Inter-Emirate Bus Services.